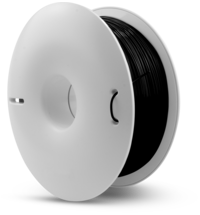 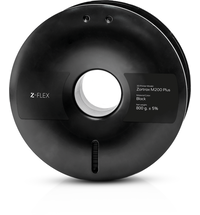 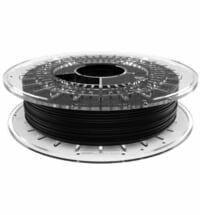 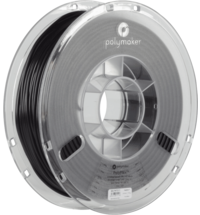 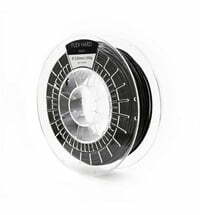 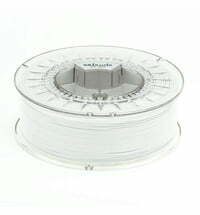 The Extrudr TPU Flex line has been specially developed for industrial applications. 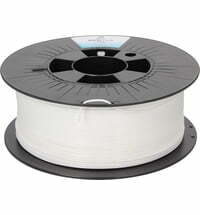 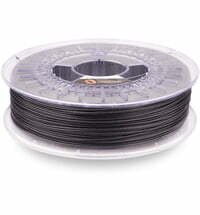 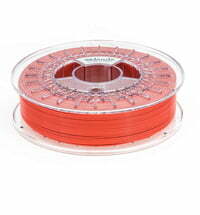 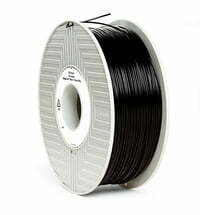 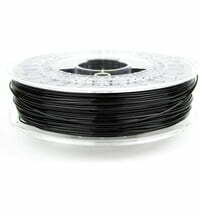 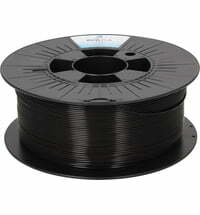 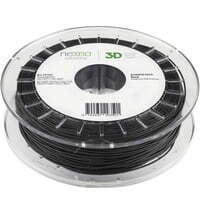 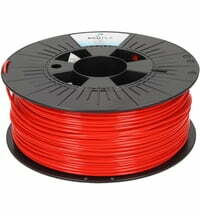 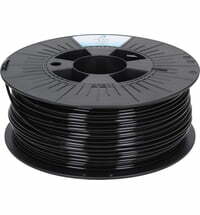 The filament also has good chemical resistance. 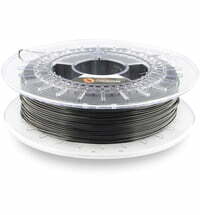 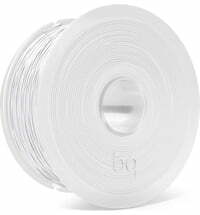 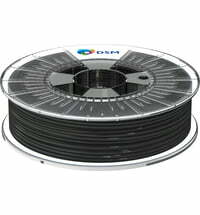 Flexible filaments are only recommended for experienced users.